The series of assaults, including one of the deadliest bombs in Kabul in recent years, have left already war-weary citizens grief-stricken and angry as the Taliban and IS escalate their offensive. Monday’s attack on an Afghan army battalion killed at least 11 soldiers and wounded 16, a defense ministry spokesman said. 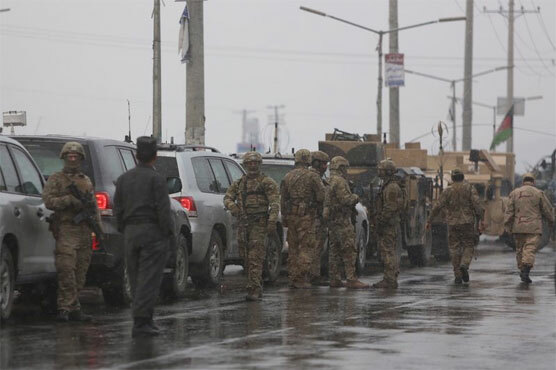 “Two bombers detonated themselves and two were killed by our forces and one was detained alive,” the spokesman, Dawlat Waziri, told AFP, adding that the attack was over.